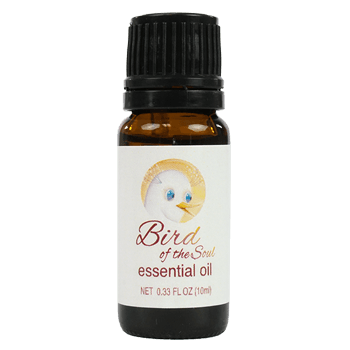 You loved the Bird of the Soul Essential Oil Roll-On. Now, we've created a convenient and refreshing aromatherapy spray. 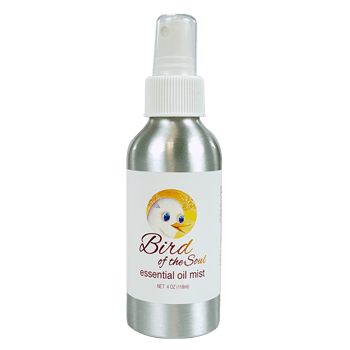 The new Bird of the Soul Essential Oil Mist comes in a 4 oz. metal bottle with a spray pump. 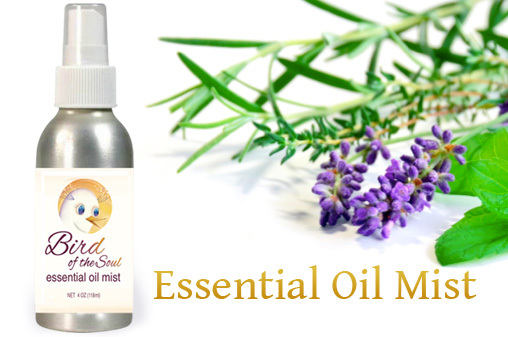 Distributed by Best Life Media, the spray is the same blend of citrusy notes, sweet floral and cooling herbs as the Bird of the Soul Essential Oil. Only now it comes as a room/body spray. Enhance every aspect of your life with this uplifting aroma made from the essences of sixteen different plants. 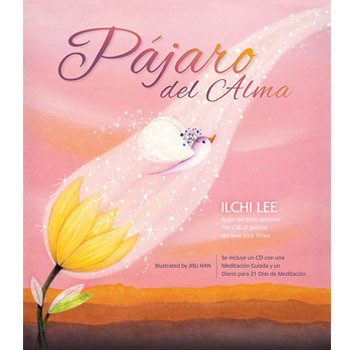 Inspired by New York Times bestselling author Ilchi Lee’s storybook, Bird of the Soul, and mindfully formulated under his guidance, this essential oil can help you soothe and reawaken your inner spirit. As a fragrance for the soul, it’s a great addition to your daily yoga or meditation sessions, heightening the rejuvenating effects of your practice. 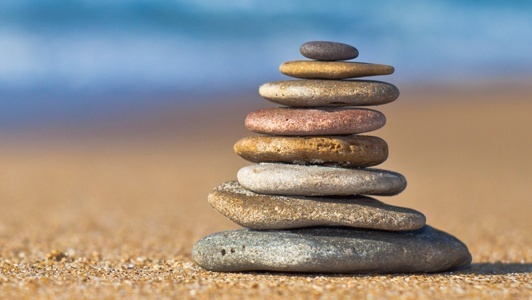 Smell the aroma whenever you need to awaken your mind and change your mood and energy. Made of 100% natural oils, with no artificial ingredients, the spray can be used on the face and body, as an air freshener and on fabric. 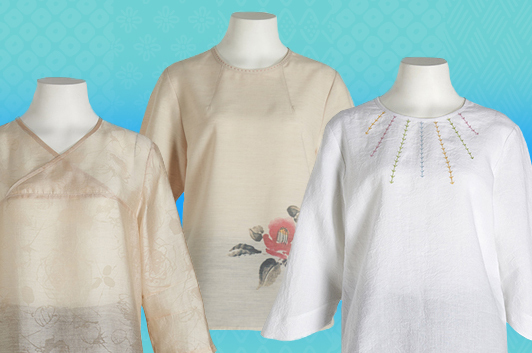 Find it in our shop.